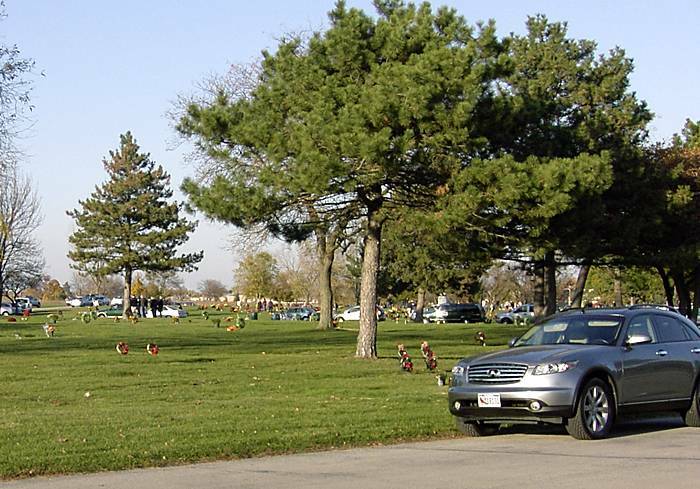 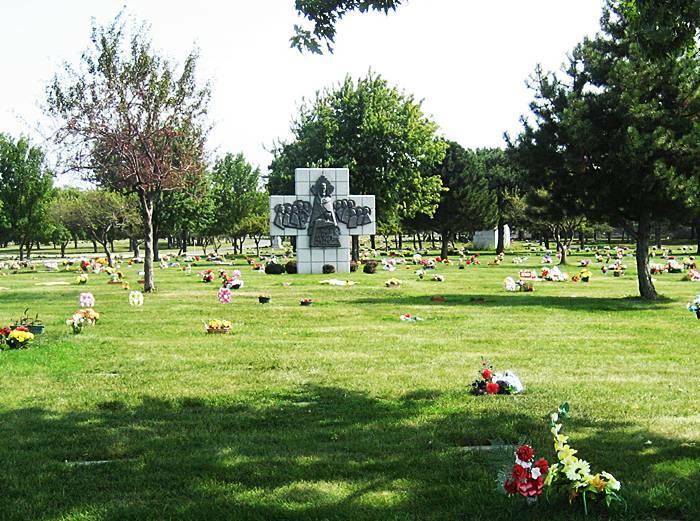 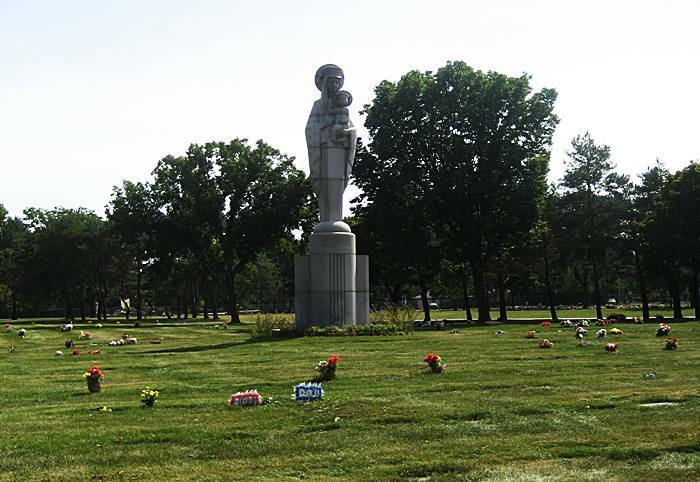 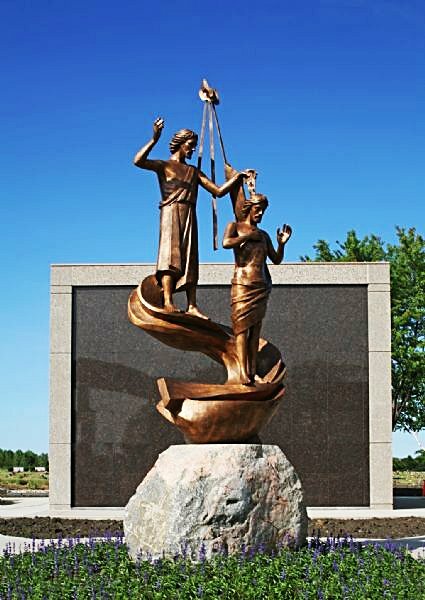 Maryhill Catholic Cemetery, Niles IL U.S.A.
Jasna Gora ("Bright Hill") near Czestochowa, where the sacred icon of the Black Madonna is venerated, was the inspiration for the name "Maryhill". 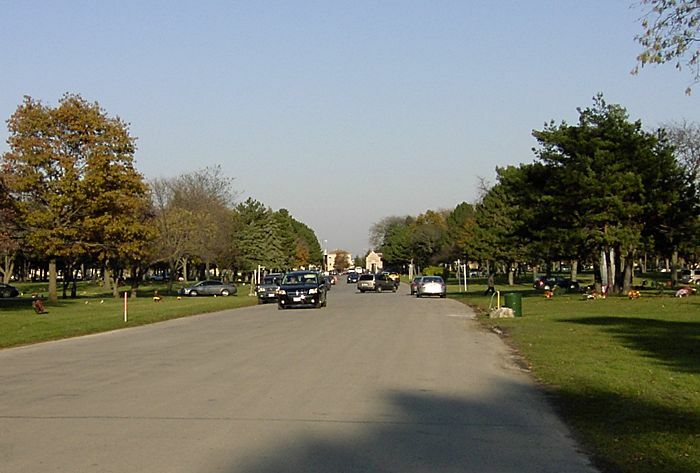 Maryhill Catholic Cemetery was consecrated in 1959 as an eventual successor to Saint Adalbert Cemetery which is located three miles south of Maryhill. 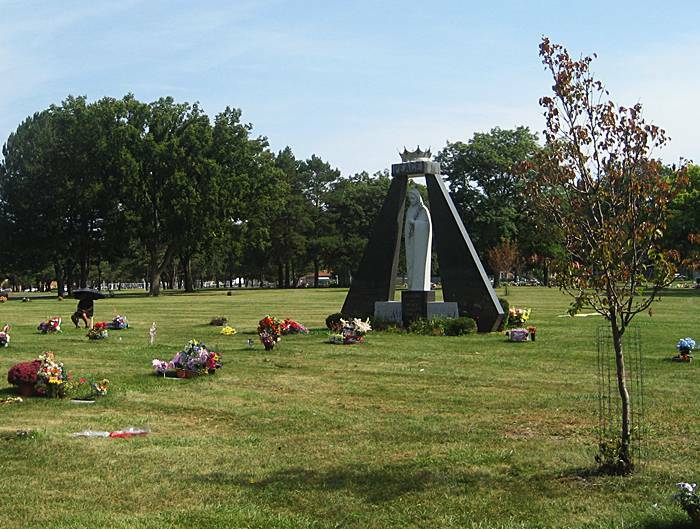 Maryhill Cemetery was the first Archdiocesan Cemetery to have a shrine honoring Our Lady of Guadalupe, a popular Hispanic devotion. 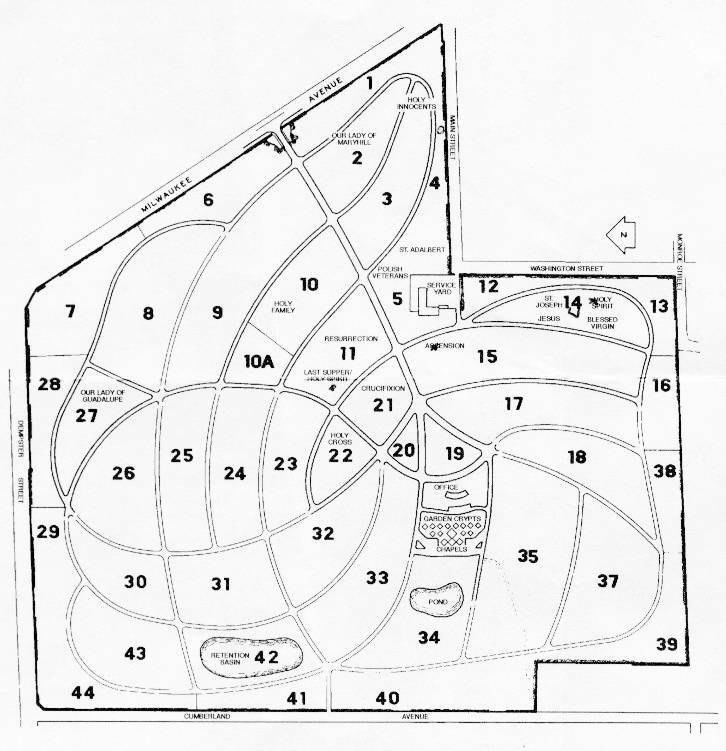 In 1980 Maryhill completed its Interment Chapel / Garden Crypt Complex consisting of 1,800 crypts and three chapels. 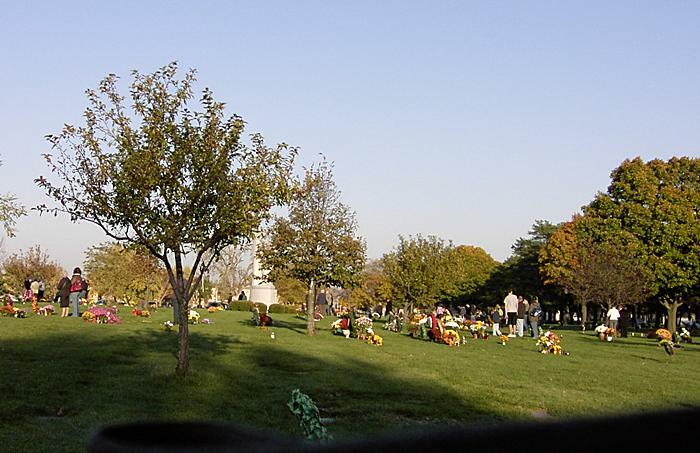 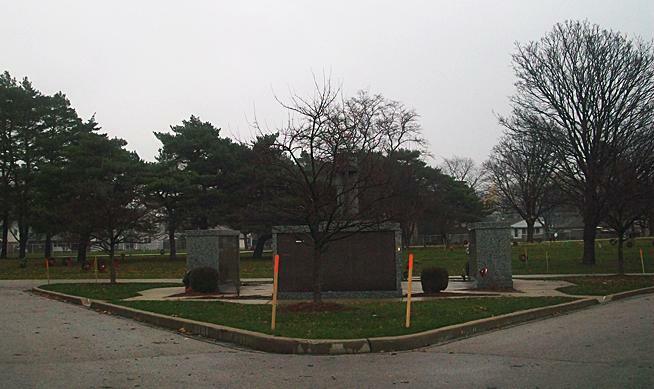 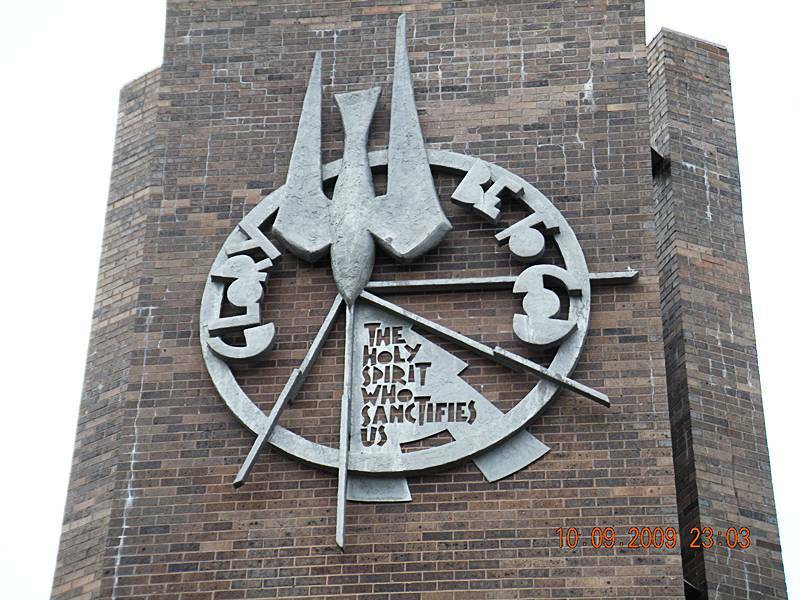 In 1994, Section 10A opened featuring Shared Family Memorials. 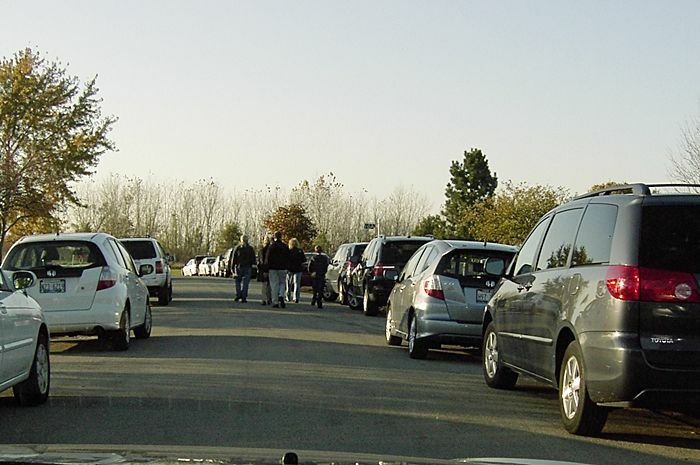 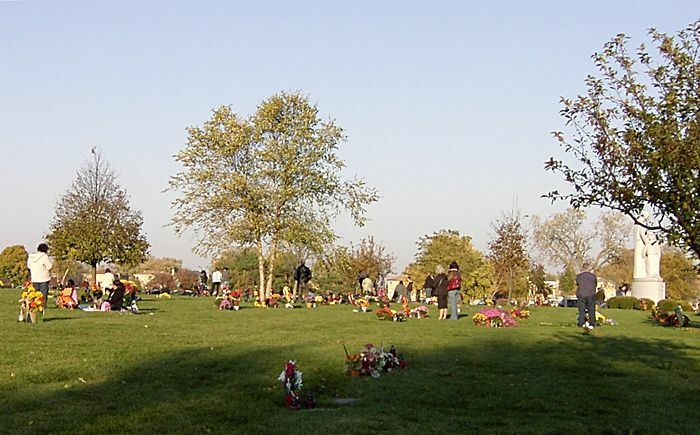 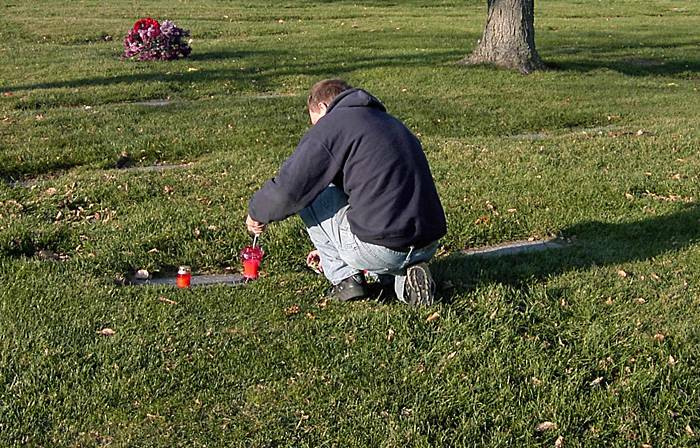 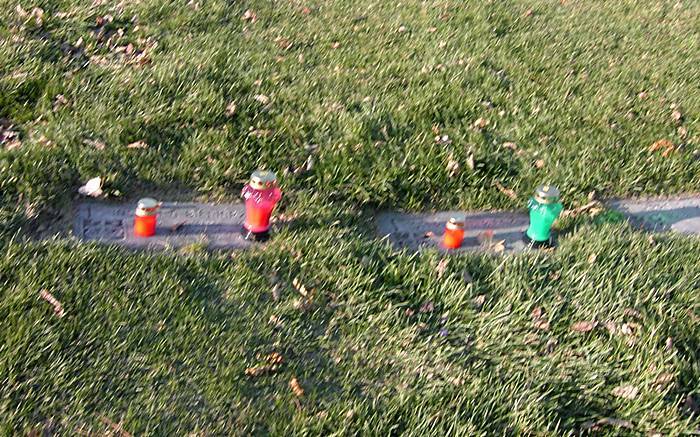 These memorials allow a family an upright memorial with the purchase of just two graves.